God’s love & mercy. A fresh start. New horizons. Family. Join us at 10am, Sundays, in Virginia Beach, VA.
Get driving directions to our church from your location. Sunday Service is at 10:00 a.m. each week. The nursery is open when service begins, and children are released to their classes at the conclusion of worship. Feel free to contact the church office with any questions at 757.497.2391. Our praise and worship is contemporary, with a corresponding array of instruments (drums, keyboard, guitar, etc.). NLVB is a non-denominational, charismatic church. We believe that God’s best work isn’t merely in the past — we pray for, expect, and experience miracles. 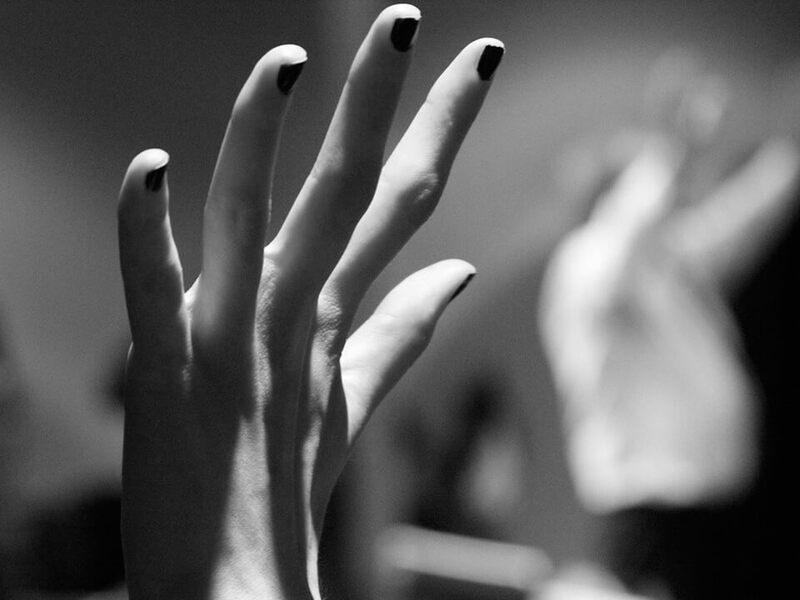 You may see people raise their hands or kneel as they worship as a sign of personal surrender and devotion to God. Jesus Christ is both the MC and the Guest of Honor at our services. We revere Him as Lord, Savior, Creator, King of Kings, and God of all. If you see or hear something that you have questions about, please don’t hesitate to ask someone. A member of the congregation or one of our pastors will be happy to talk with you.